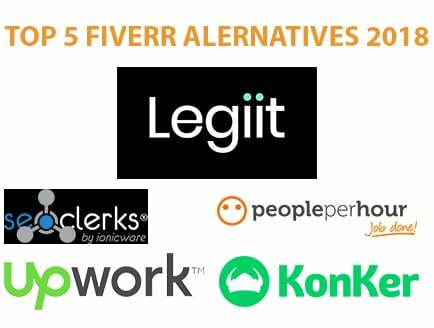 In this post, we are going to explore the top 5 Fiverr alternatives 2019. SEOClerks, a platform created by Jordan Delozier in 2011, aims to serve as a top 5 Fiverr alternatives 2019 specifically focused on providing services related to search engine optimization, such as content creation, link building, and web design. … I don't prefer to spend time on there. Personally, I don't like the UI of PPH. With Fiverr, most contractors just want to get done with the job ASAP. Few care about delivering a good result; they want it done, get a 5-star, and they're gone. 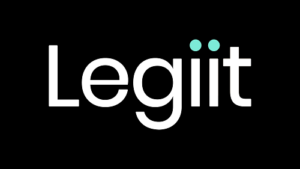 With Legiit, the providers are in one or more of Chris’s groups. There's a closer level of personalization because everyone knows one another. So they want to deliver a good result. Huge difference.